Athens was once the cradle of civilization. Now it’s slowly but surely becoming the tomb of humanity. The Red Plague, a violent virus which had run rampant decades ago, left its imprint on the planet and the flesh of men. All that remains of the modern world is an endless wasteland of ruins—Erebos—and two cities—Elysion, the obscure island of the Non-Infecteds about which no one knows a thing, and, Tartaros, the crumbling town of the Infecteds where despair, hatred, violence and poverty are the operative words. 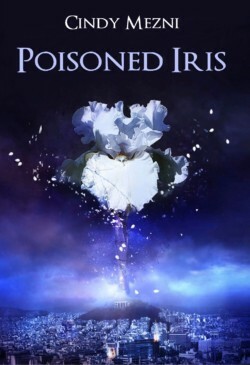 And at the heart of this universe lives Irisya, a sixteen-year-old Non-Infected girl, staying recluse in her home to be safe and relying on her brother, Memphis, for everything. But then, one day, he disappears without a trace. Irisya has no choice. To save him, to survive, she will have to brave all the dangers of the outside world.